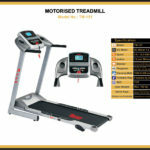 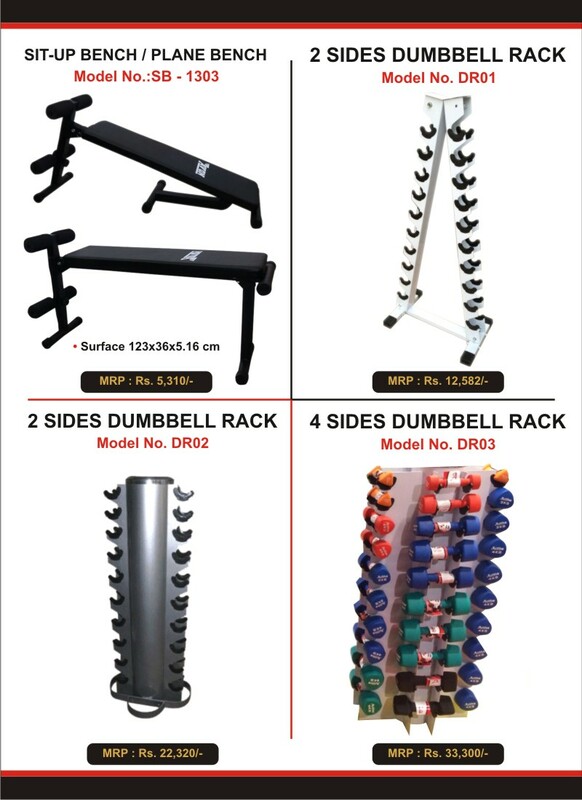 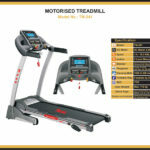 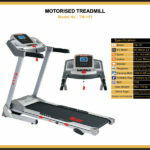 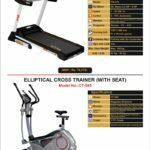 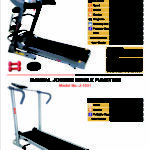 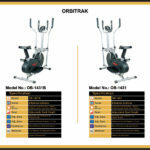 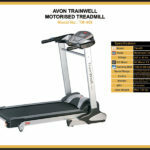 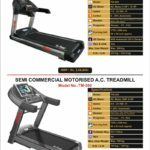 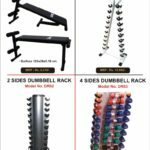 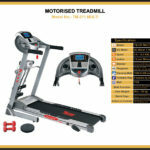 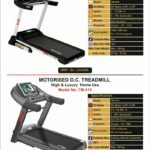 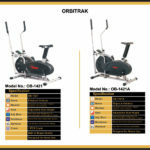 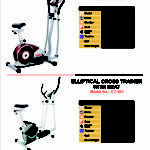 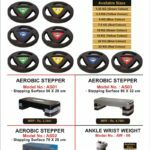 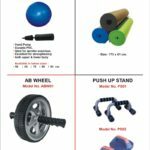 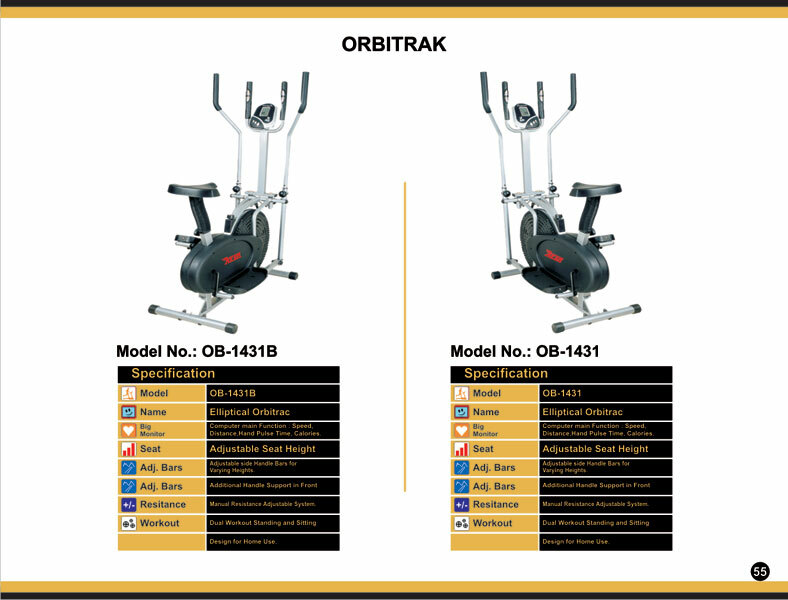 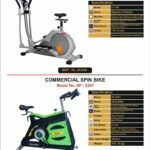 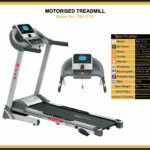 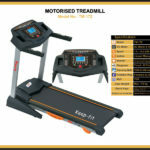 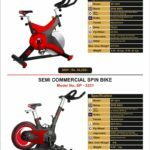 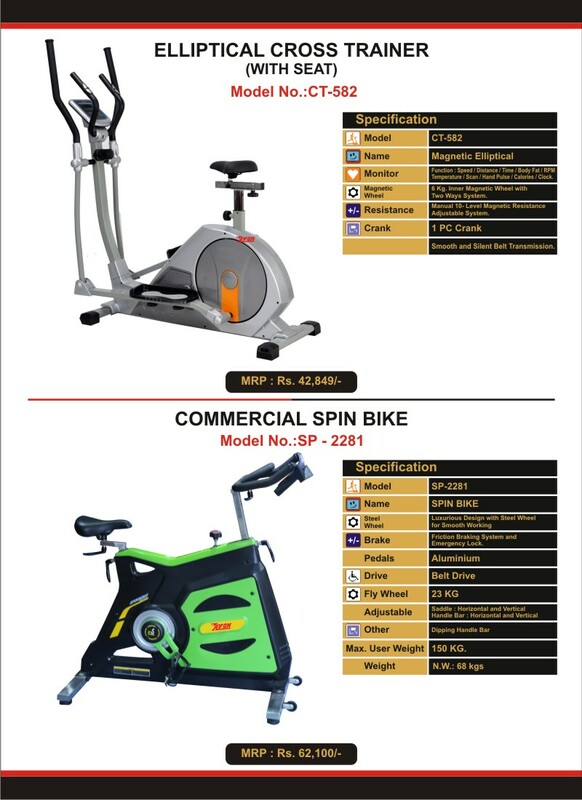 Krishna Collection deals in gym fitness equipment in Patna, our range of gym equipment includes wide range of trade mills and other gym equipment. We cater every gym and customer requirement with our robust machines Weather from smaller gyms, hotels and building societies to large gym chains. 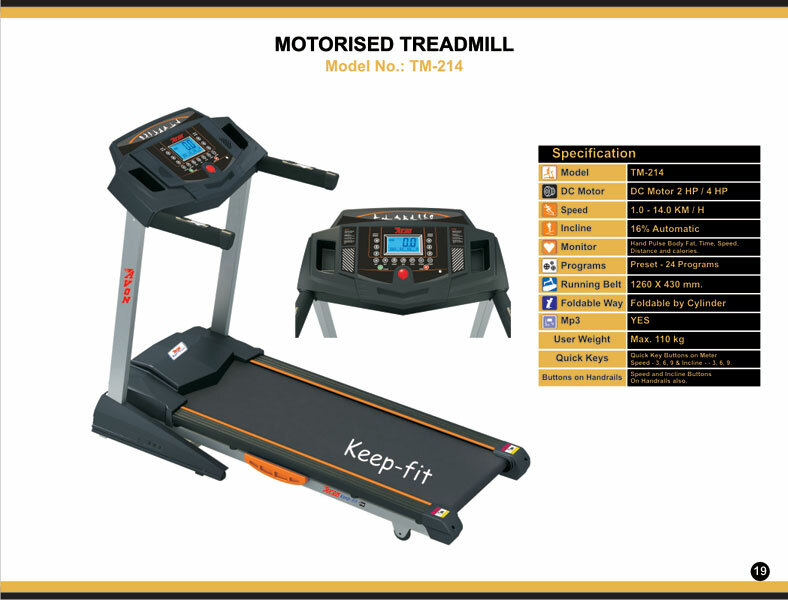 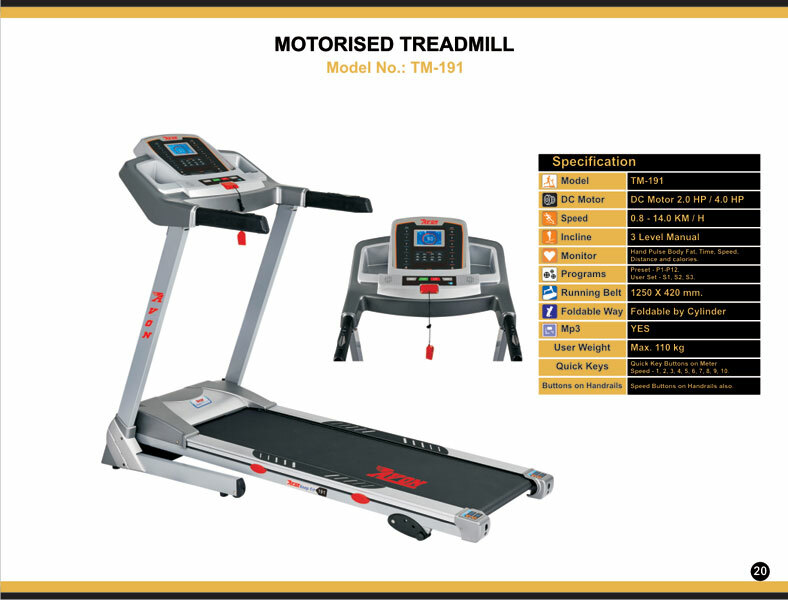 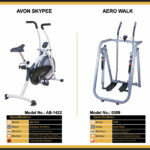 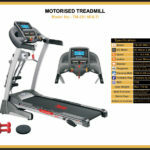 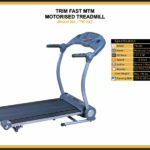 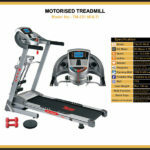 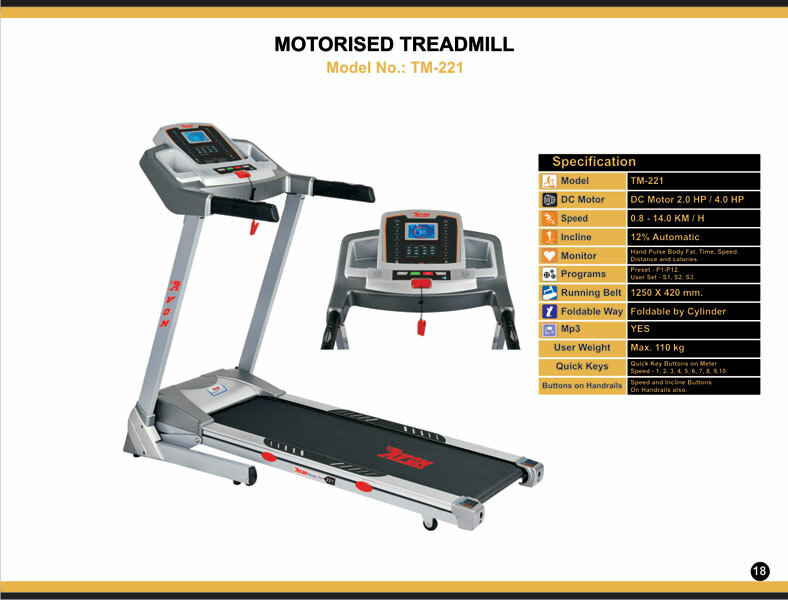 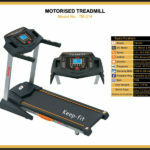 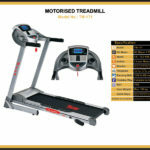 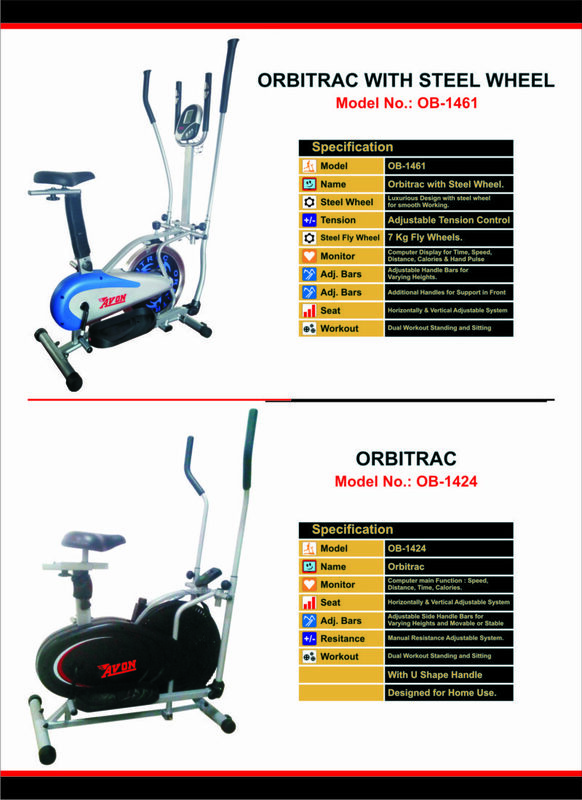 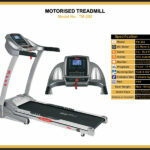 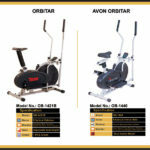 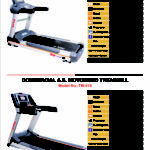 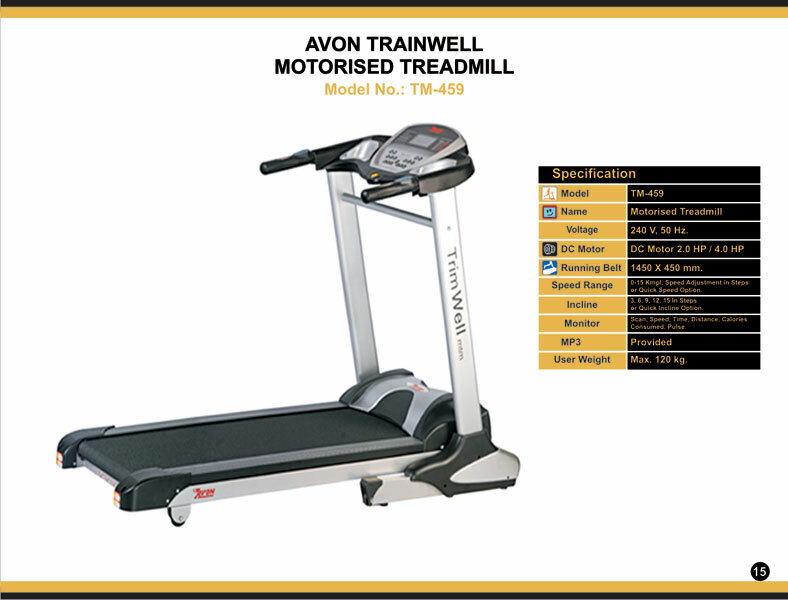 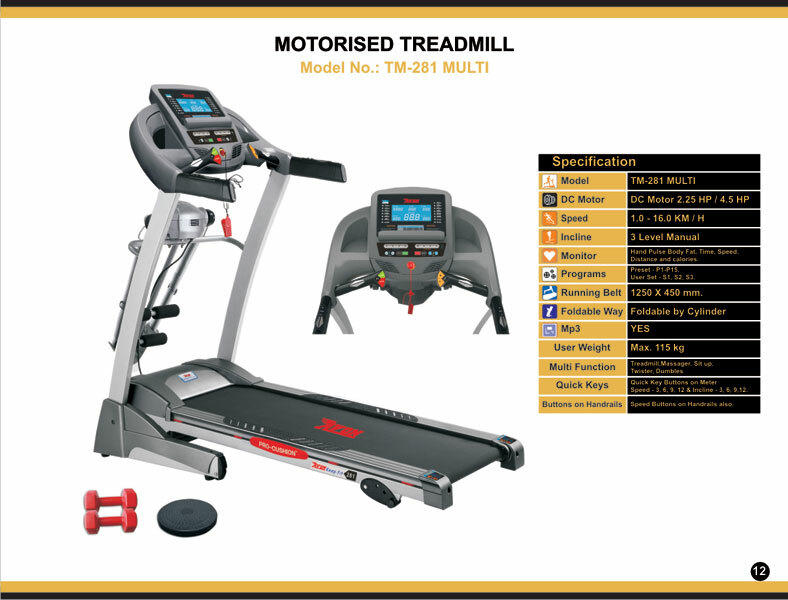 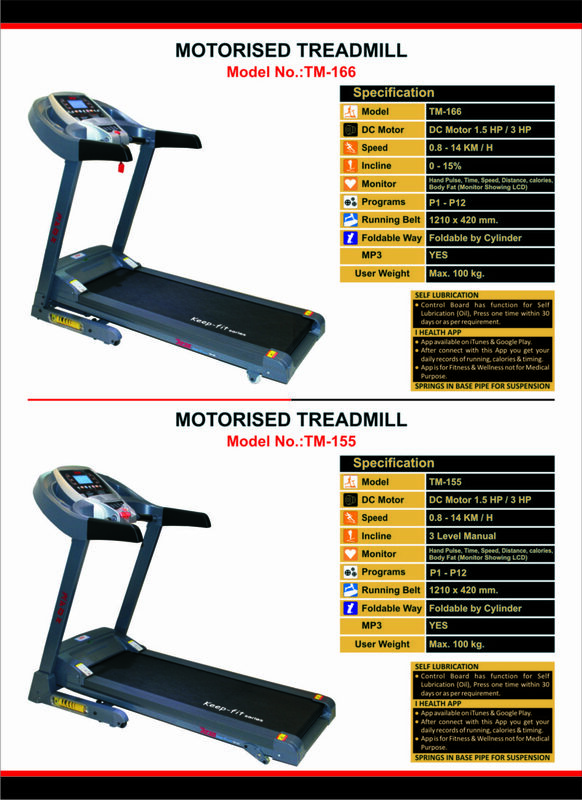 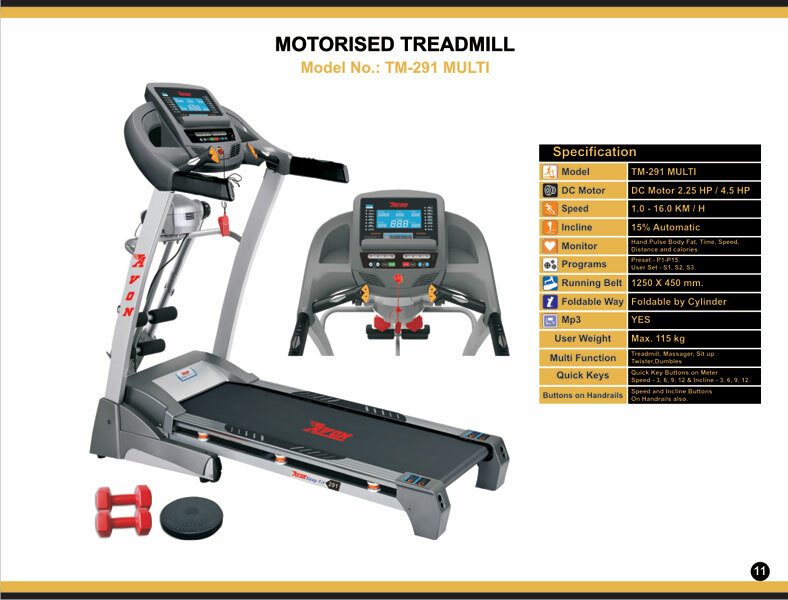 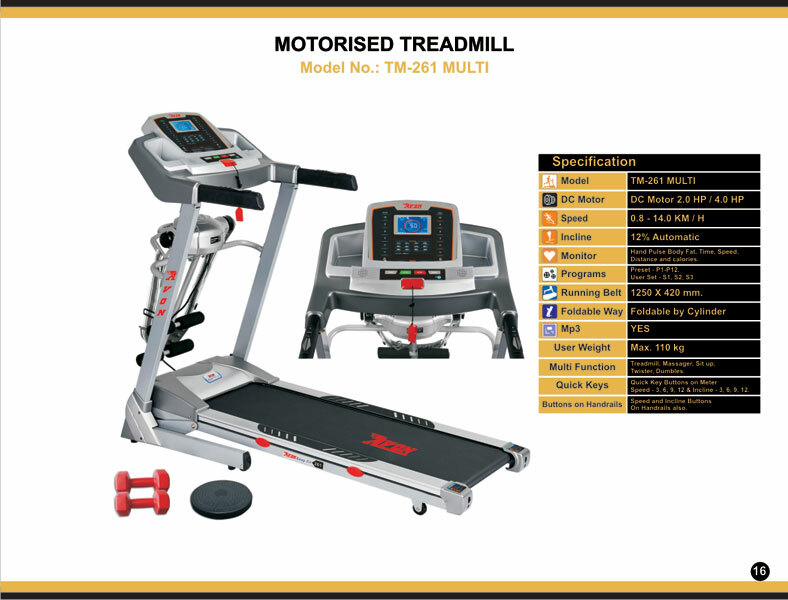 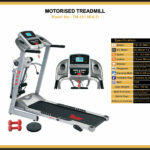 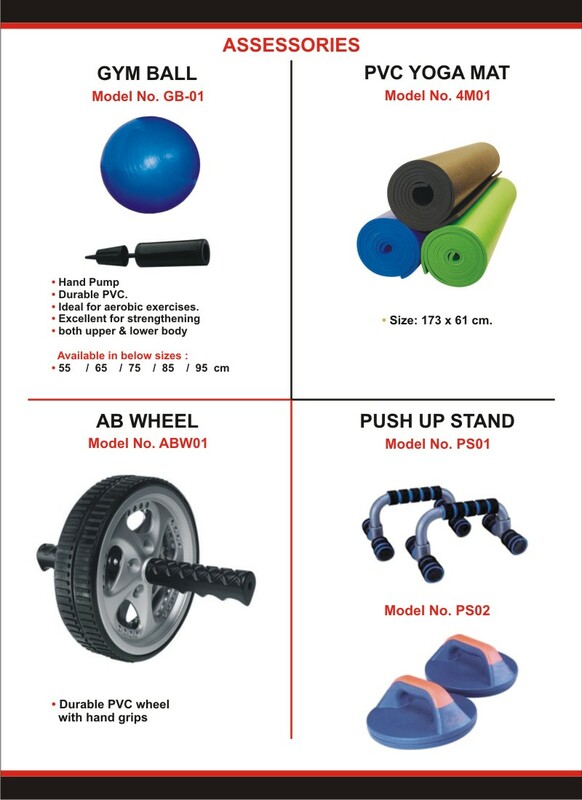 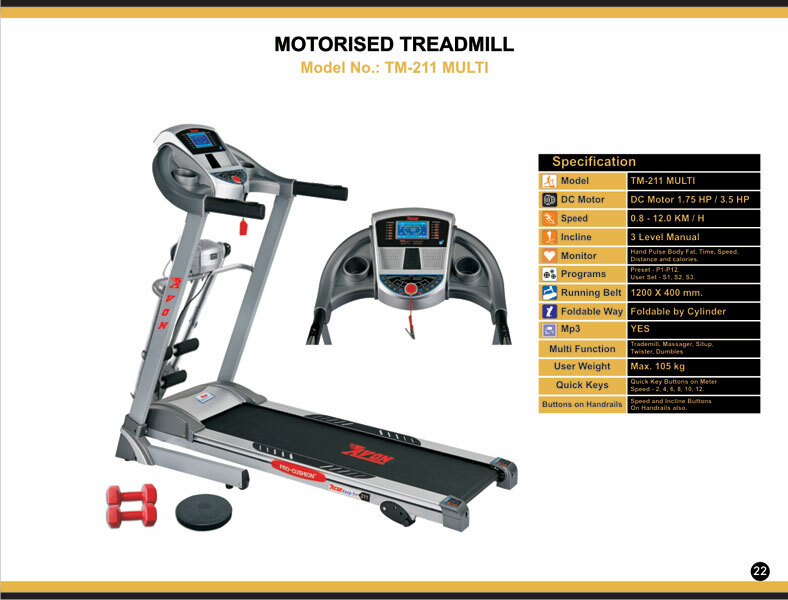 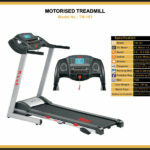 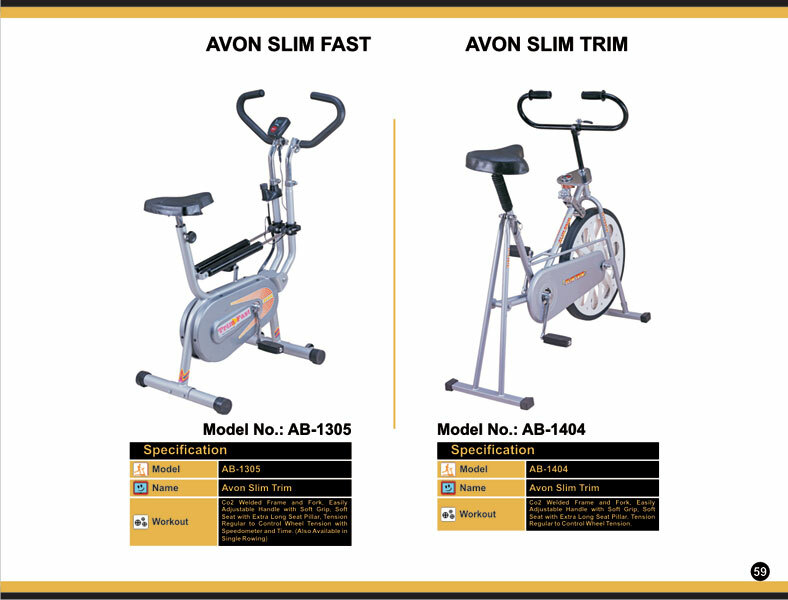 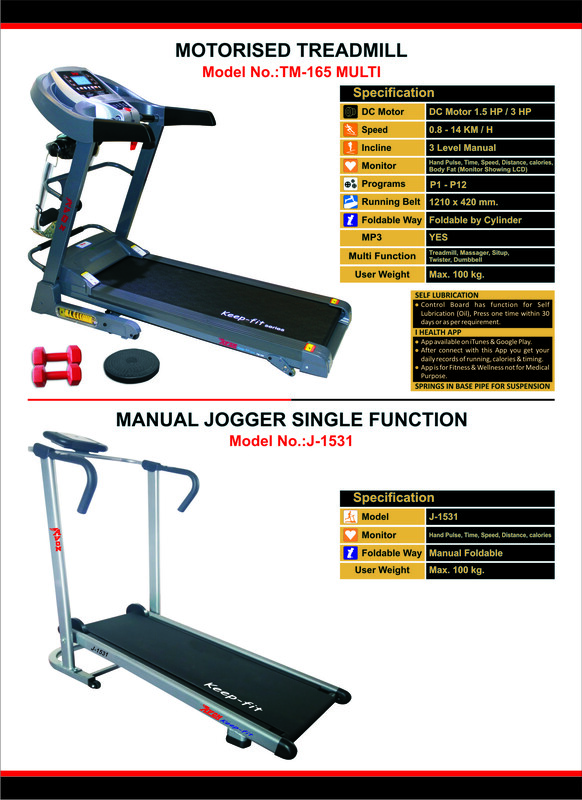 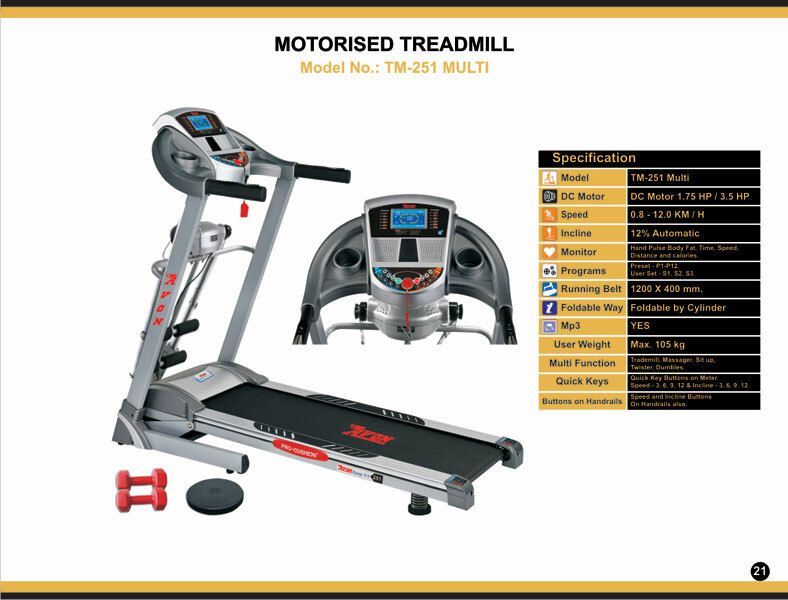 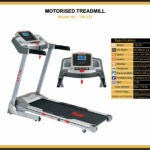 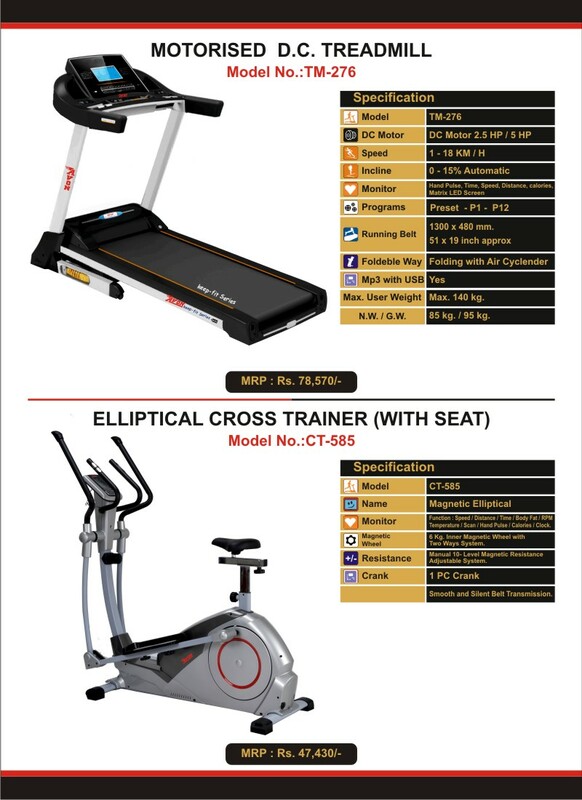 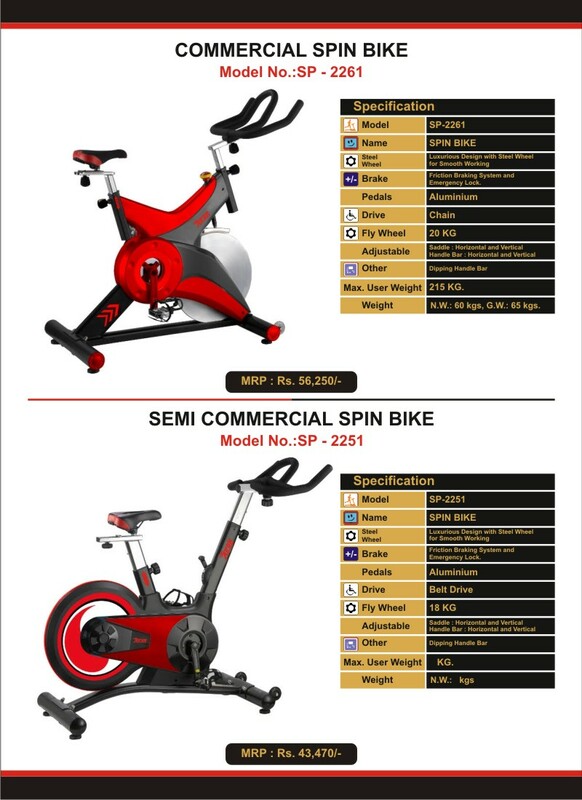 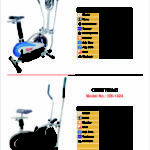 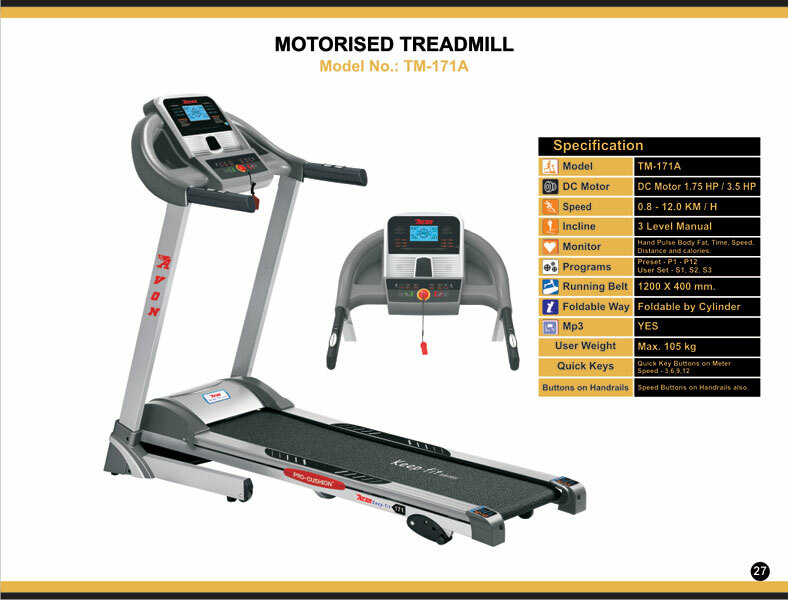 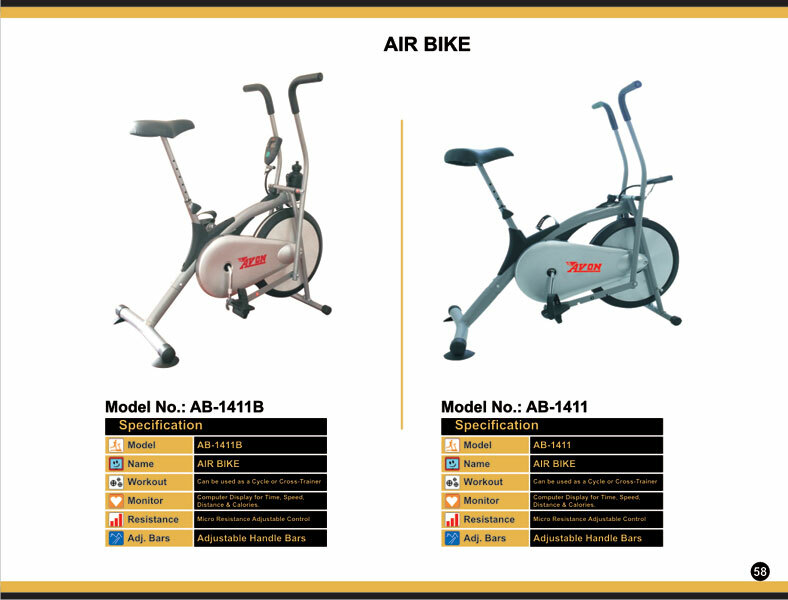 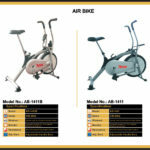 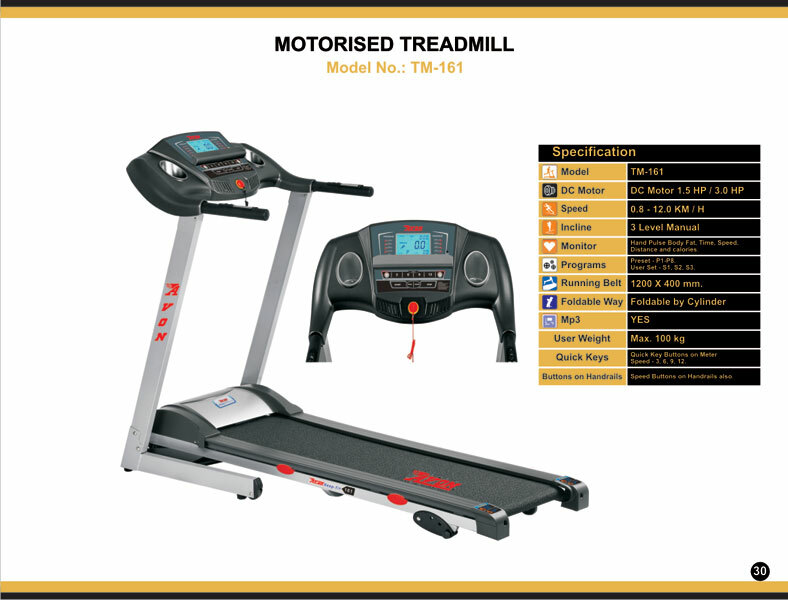 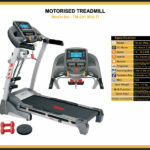 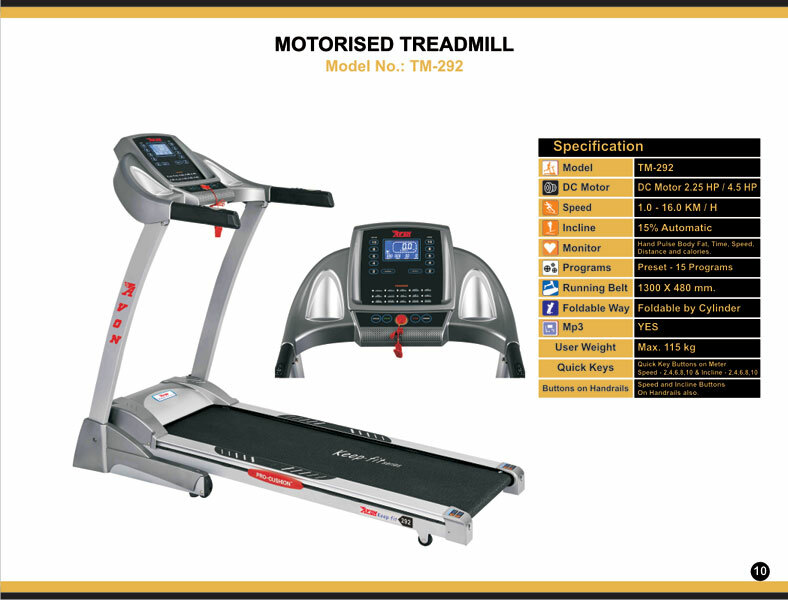 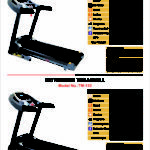 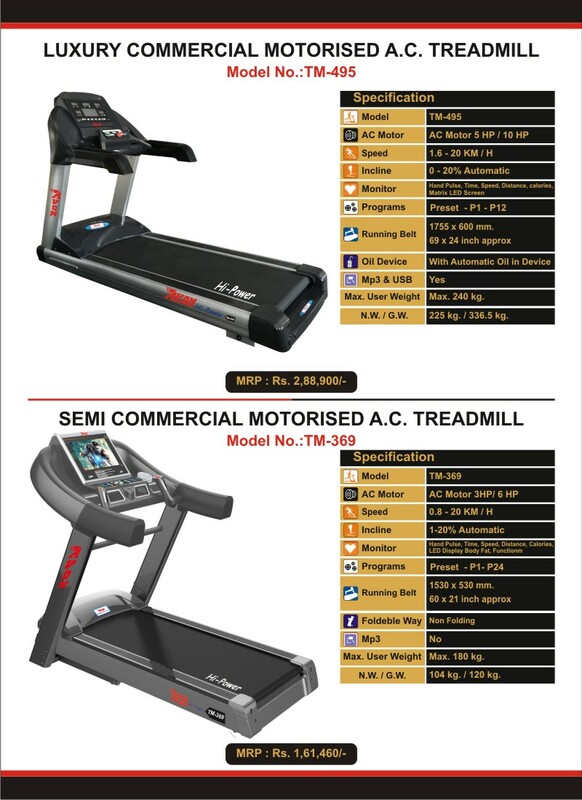 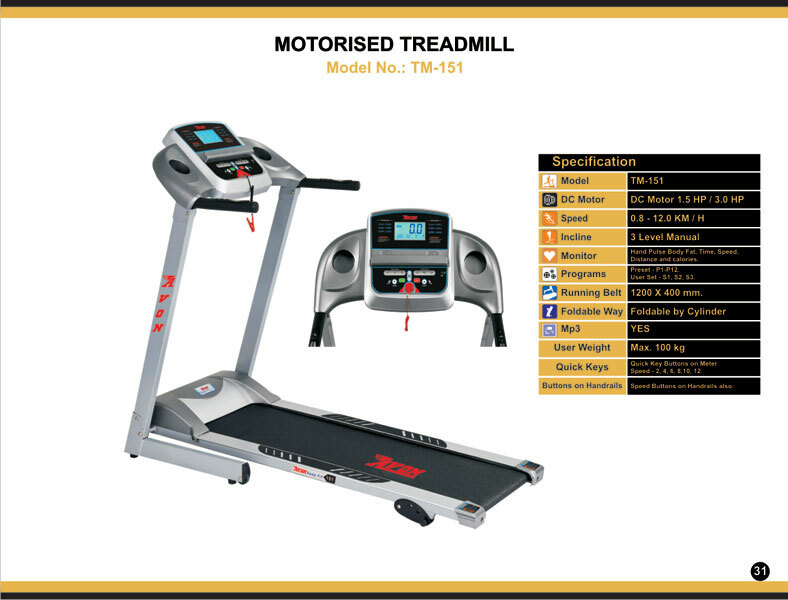 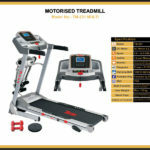 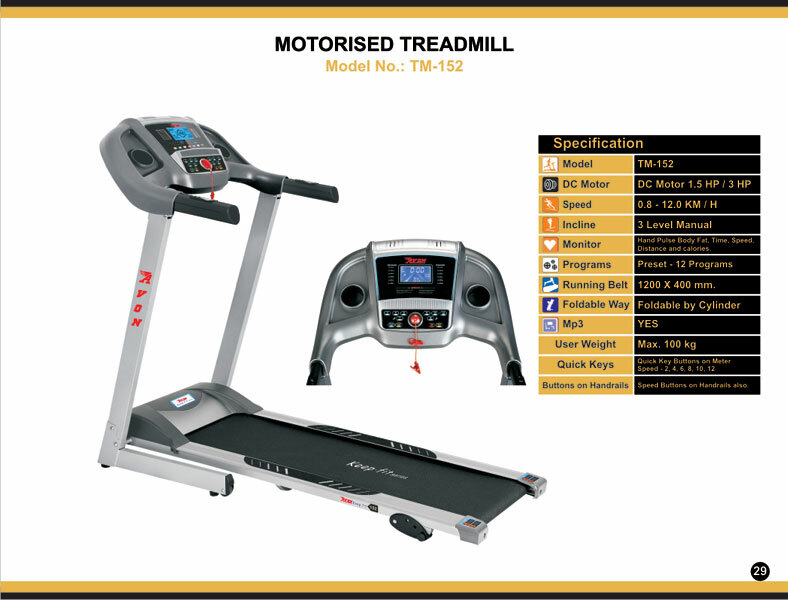 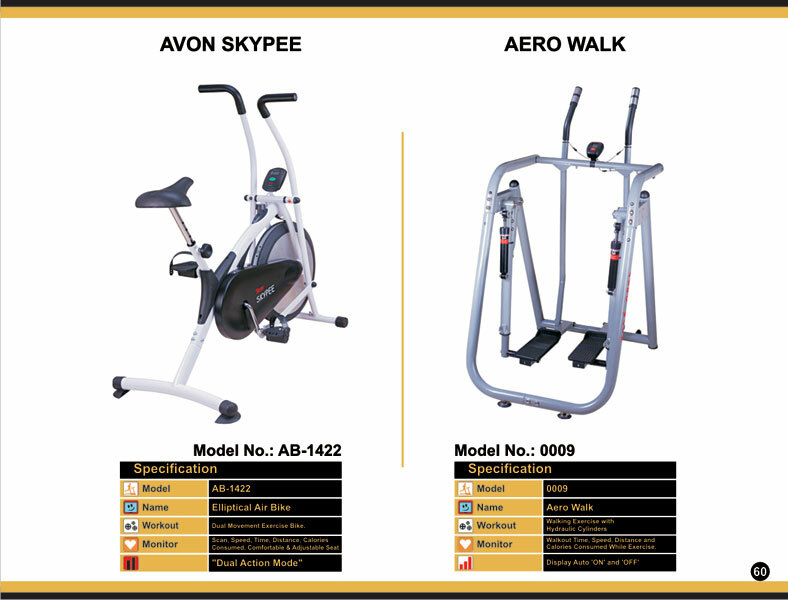 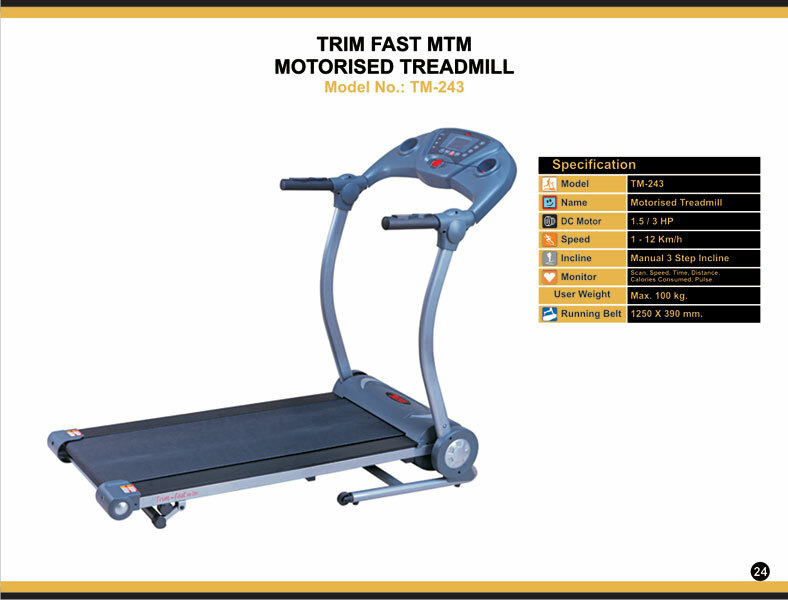 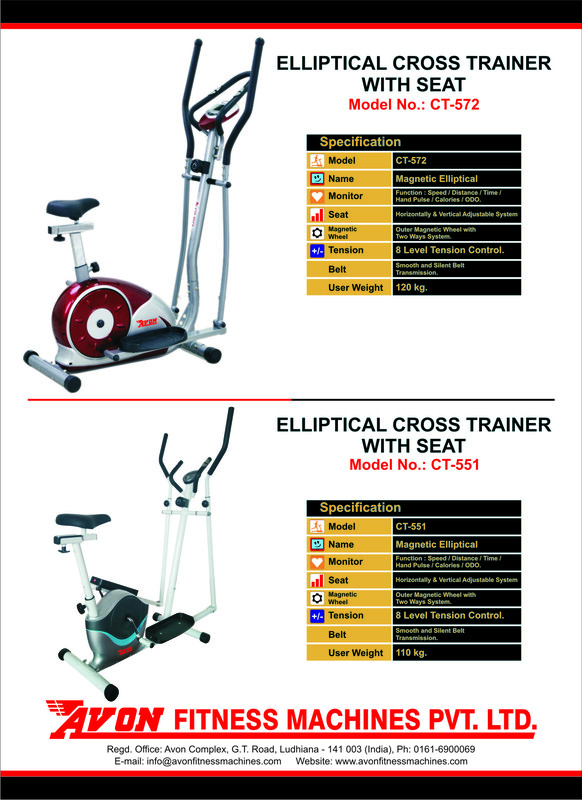 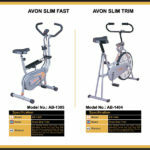 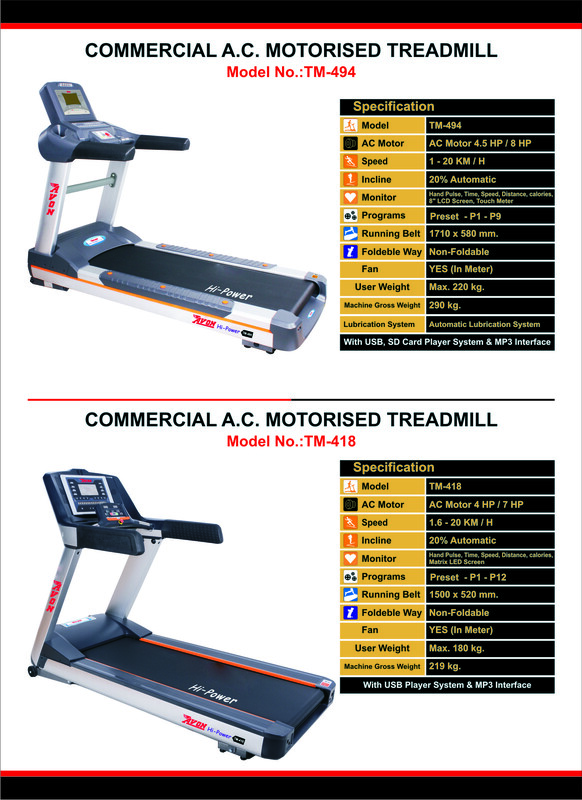 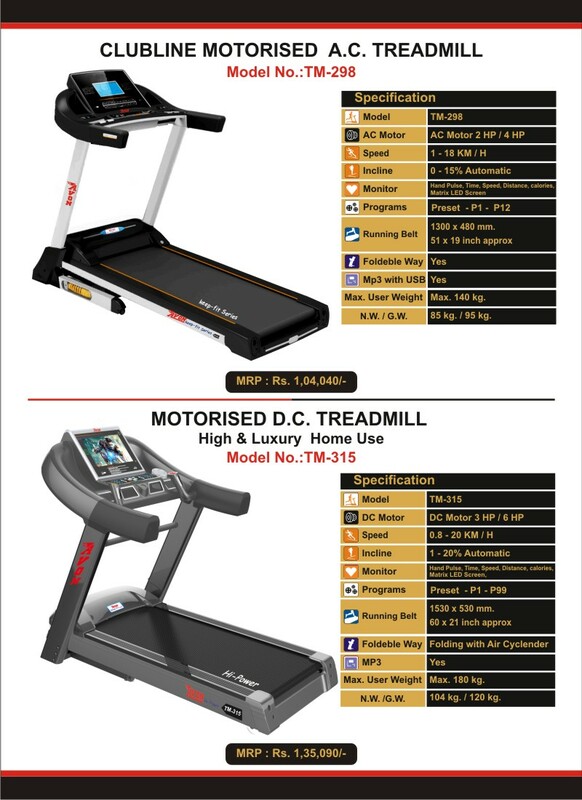 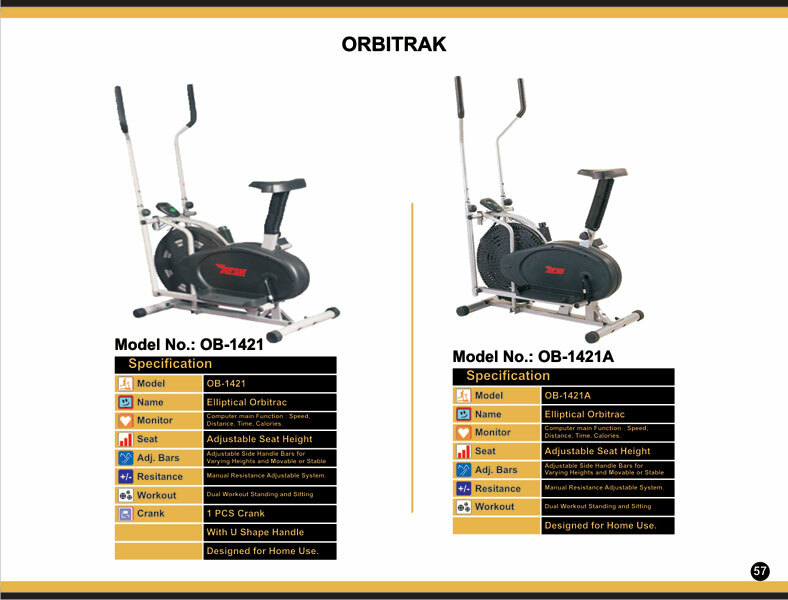 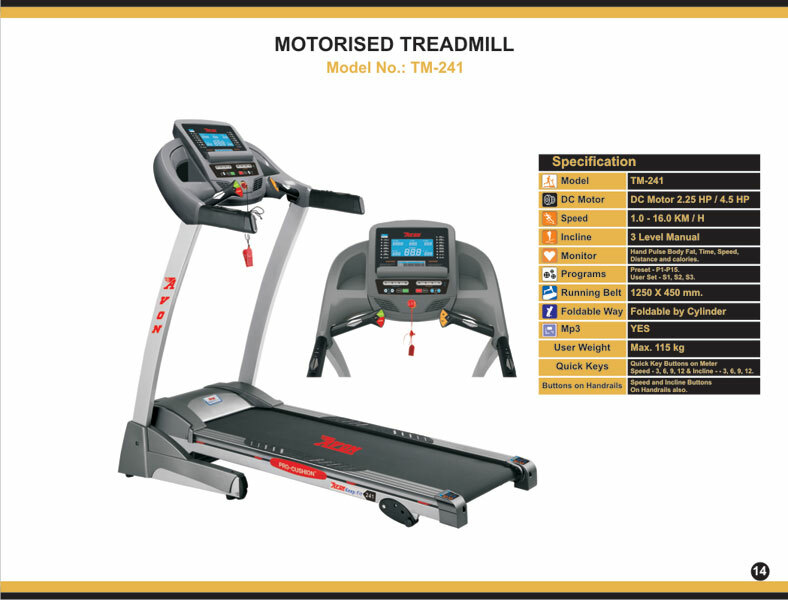 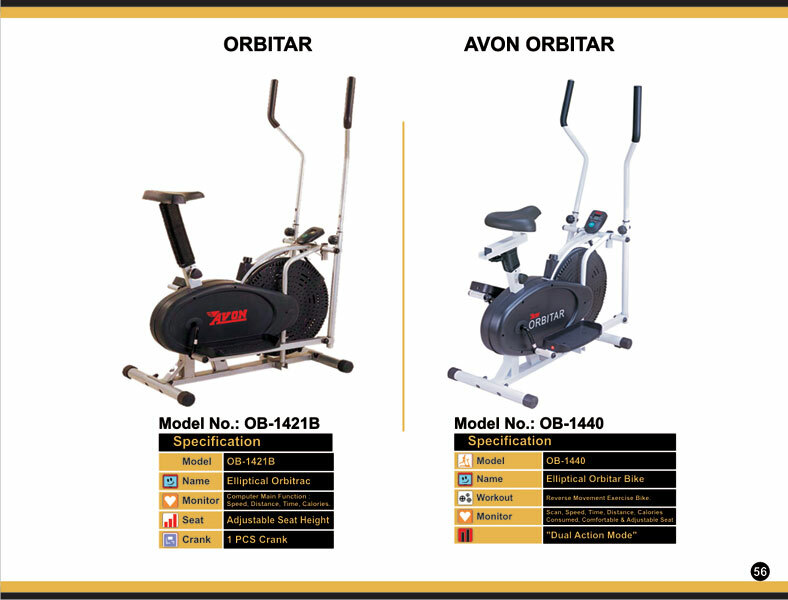 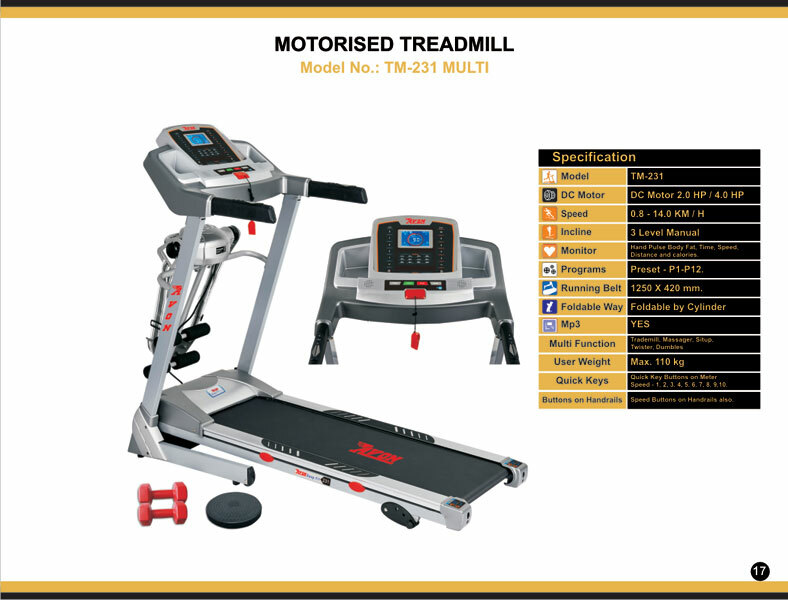 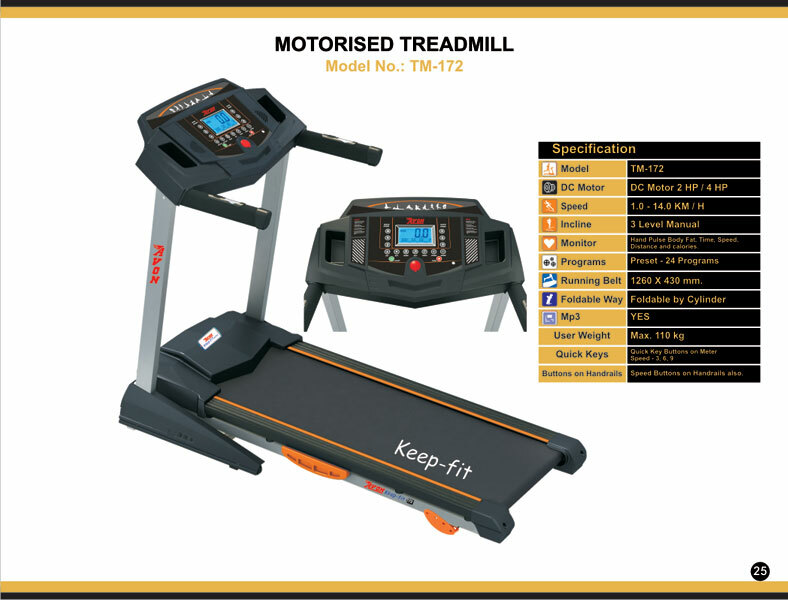 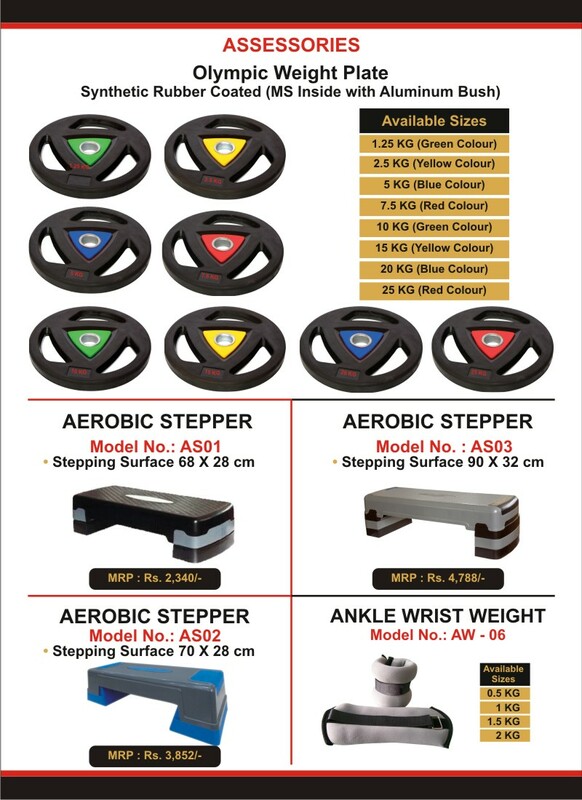 Contact Krishna Collections or visit our store to buy fitness equipment of your choice in Patna, Bihar.